Here we grow again! It’s our pleasure to welcome Dr. John Pelachyk to the Forefront Dermatology family in Port Huron, Michigan. 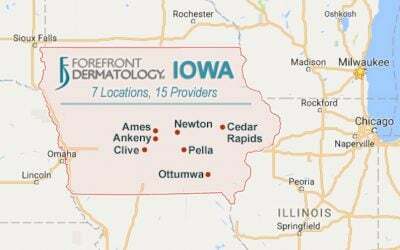 Dr. Pelachyk’s clinic is located at 1602 Military St. 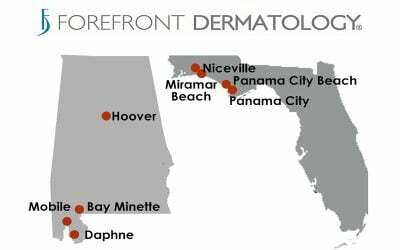 Port Huron, MI, 48060 and will provide expert treatment for skin conditions such as acne, psoriasis, warts and skin cancers. 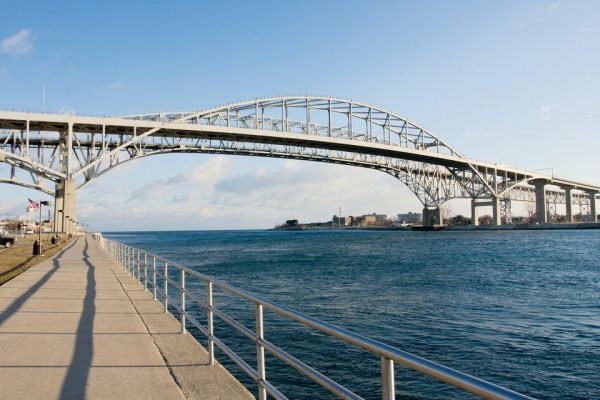 Dr. Pelachyk has been providing leading-edge skin care to the Port Huron community for more than thirty years. He attended medical school at the University of Michigan Medical School and completed his dermatology residency at Henry Ford Hospital in Detroit, Michigan. 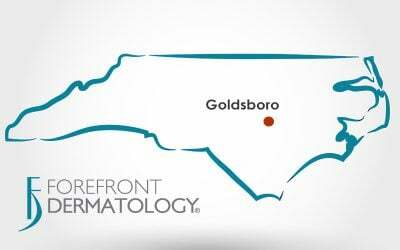 He is board-certified in both dermatology and dermatopathology. 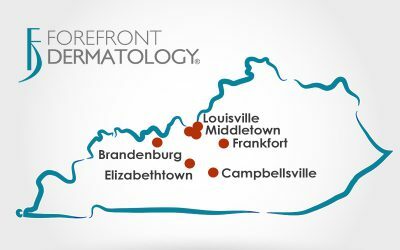 “Becoming part of the Forefront Dermatology team will allow me to focus on what I really love, treating my patients, said Dr. Pelachyk. 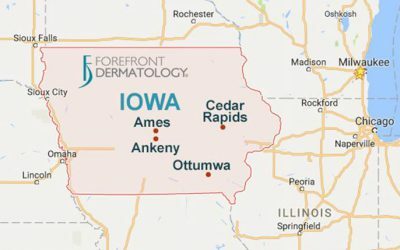 “Addressing their concerns and giving them the best possible clinical outcome is very important to me.” For more information on Forefront Dermatology’s eastern Michigan team of dermatologists and for a listing of Forefront Dermatology locations near you, please call (855) 535-7175 or visit at Forefront Dermatology. Did you like this post? Please leave a comment below. Join our online communities on Facebook, Twitter, Google+ and LinkedIn.